Both the gare SNCF on boulevard St-Roch and the adjacent gare routiere are close to Porte de la République, on the south side of the old city. In addition to the main gare, there's a new TGV station (high speed train) 2 kms south of the city centre, which has cut travel from Paris Charles de Gaulle airport down to two and a half hours. The TGV also serves other major French and European cities. This is a convenient option as the TGV station is located directly under Terminal 2 at the airport. The nearest regional airports are Marseille, Nimes or Nice. Regular shuttles connect the TGV station with Avignon Centre - passengers are picked up or dropped off next to the post office, a short walk from the main tourist office. The city's bus service is good. Tickets may be bought from drivers and at TCRA (Transports en Commun de la Région d'Avignon) kiosks throughout town. 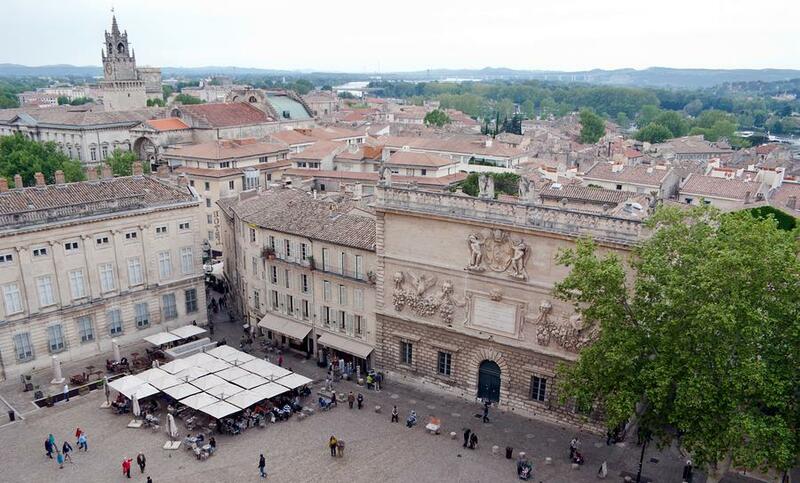 While you can use the bus to get around, Avignon's Old Town is best explored on foot. You can also hire a bicycle to enjoy the recently renovated Rhône-side cycle paths along the former towpaths. 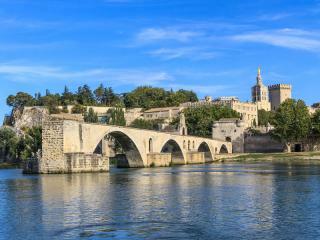 A free shuttle boat connects Avignon to the lush Barthelasse Island, straddling the River Rhône, between Avignon and Villeneuve-lès-Avignon. 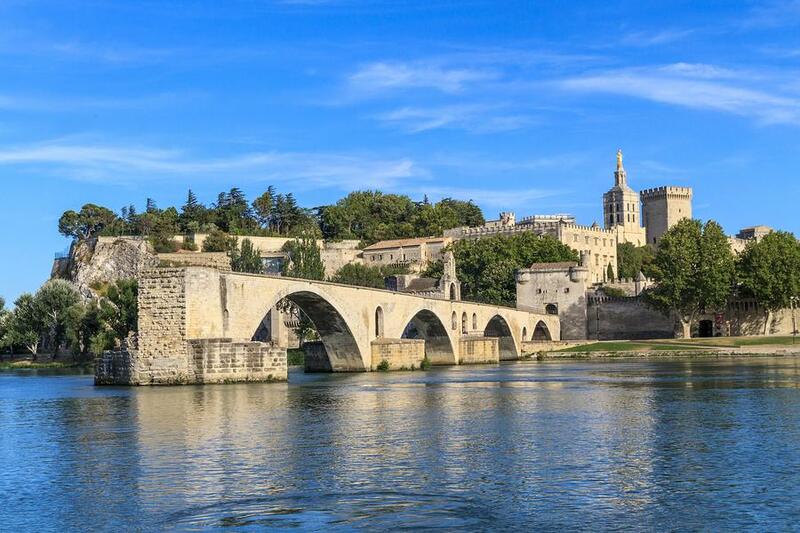 In summer you can take a bus-boat round trip between Avignon and Villeneuve-lès-Avignon via Barthelasse Island or take a cruise to see Avignon's famous Pont, Fort Saint André and Philippe Le Bel Tower from the river. If you're driving, the best parking option is the free, guarded car park on the Île de Piot, between Avignon and Villeneuve. From here a free shuttle runs every 10min from 7.00 to 14.00 between the car park and Porte de l'Oulle. Hiring a car is the best way to explore the Provence-Alpes-Côte d'Azur region. 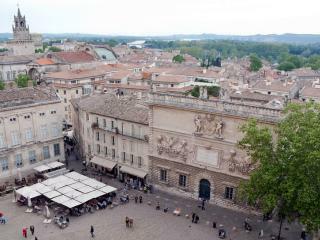 Avignon is well connected to major road axes: A7 (Lyon and Italy), A9 (Spain), N7 (Marseille and Cavaillon) and N100 (Arles).